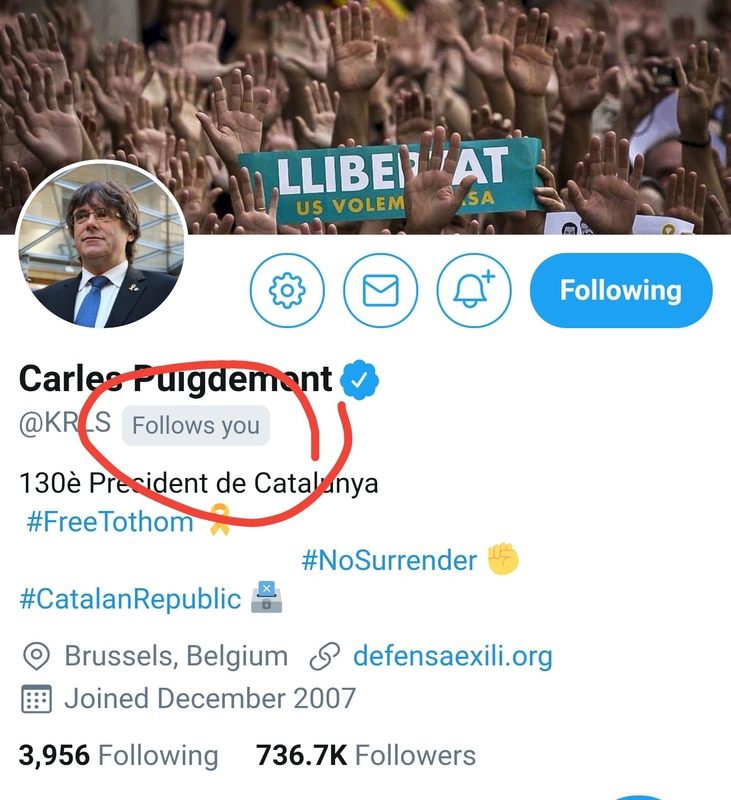 So my Twitter kinda exploded for the next couple days and now I have about 180 new Catalan followers, including the international affairs coordinator for the current Catalan president and the general director of communications for the Catalan government. 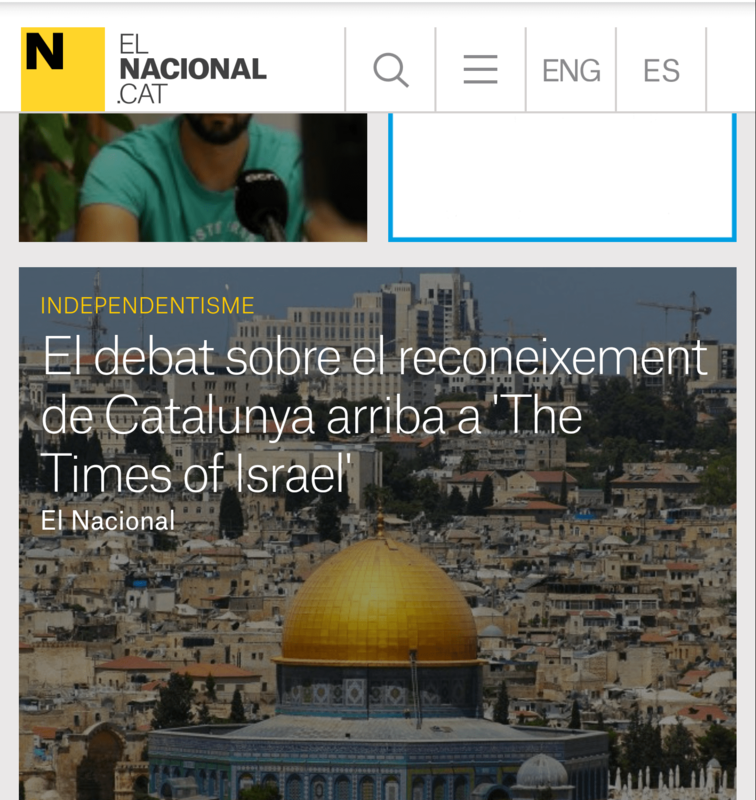 Someone even translated my article into Spanish! 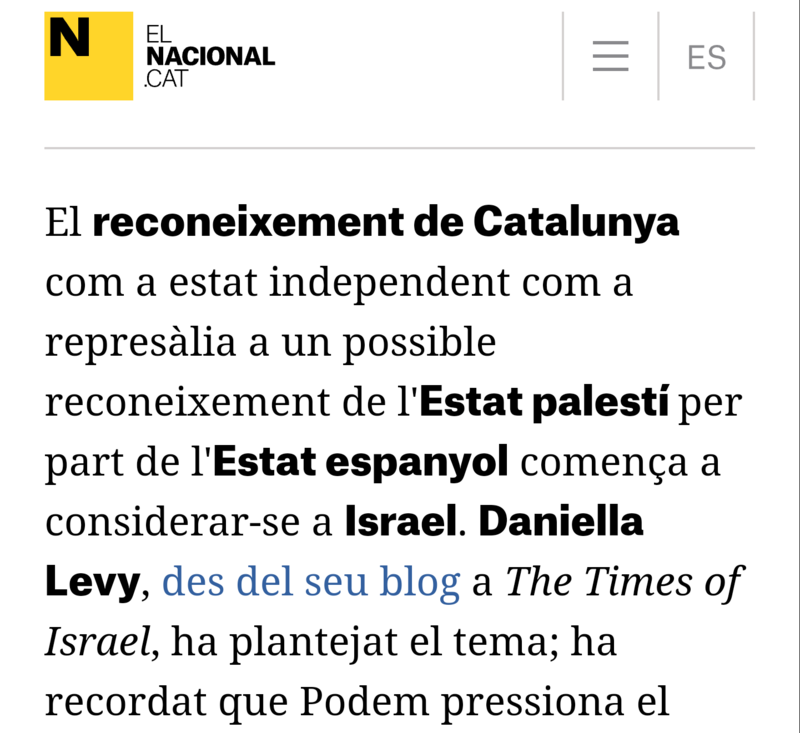 If you’re wondering how I went from being completely ignorant about Catalan politics to a major Catalan newspaper dedicating an article to my contribution to a local political conversation… your guess is as good as mine!!! Let’s just file it–right next to this blog–under Bizarre Side Effects of the Friendship Between Daniella and Josep, shall we?! On that note, I have some even more exciting news that I am dying to share with you all but need to wait until certain details are finalized. Hopefully within the next week. So stay tuned, and chag sameach! ETA (Oct. 28th, 2018): SO APPARENTLY THIS ALSO HAPPENED. This was tucked between two nasty comments, so I was probably just skimming… no wonder I missed it!! !